The three most crucial chords for blues. Which ones to use. And when. So you can back up musicians during a blues jam. The major and minor I-IV-V chord progressions. 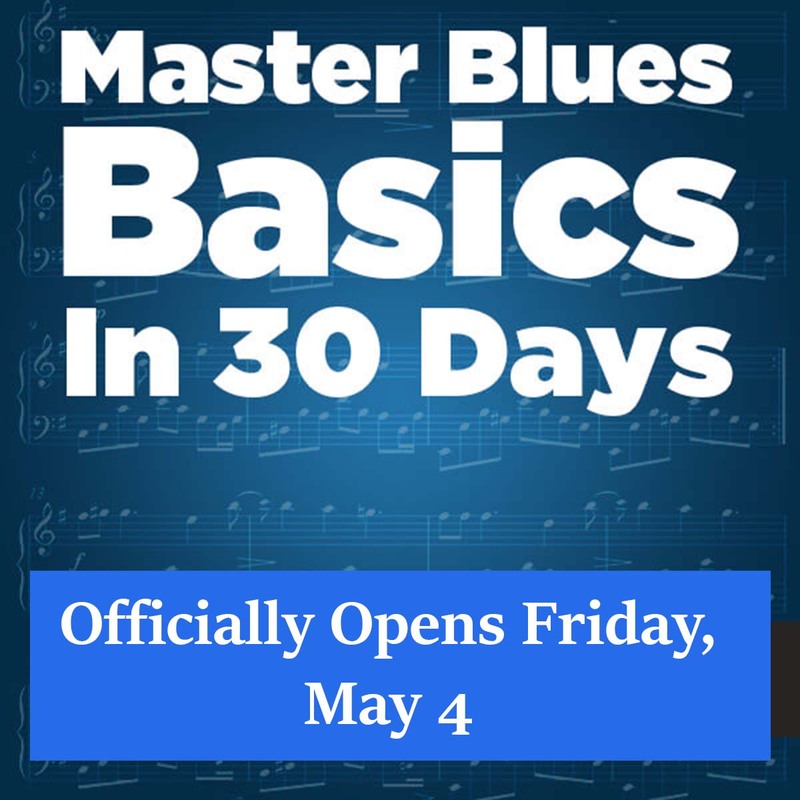 Which means, you’ll be able to play effective blues rhythm guitar on-demand.